The Tolomeo Classic Table Lamp provides superb task lighting in an award-winning design by Michele De Lucchi and Giancarlo Fassina. Engineered to be fully adjustable, multiple joints allow you to pull, aim and rotate the light wherever it is needed. 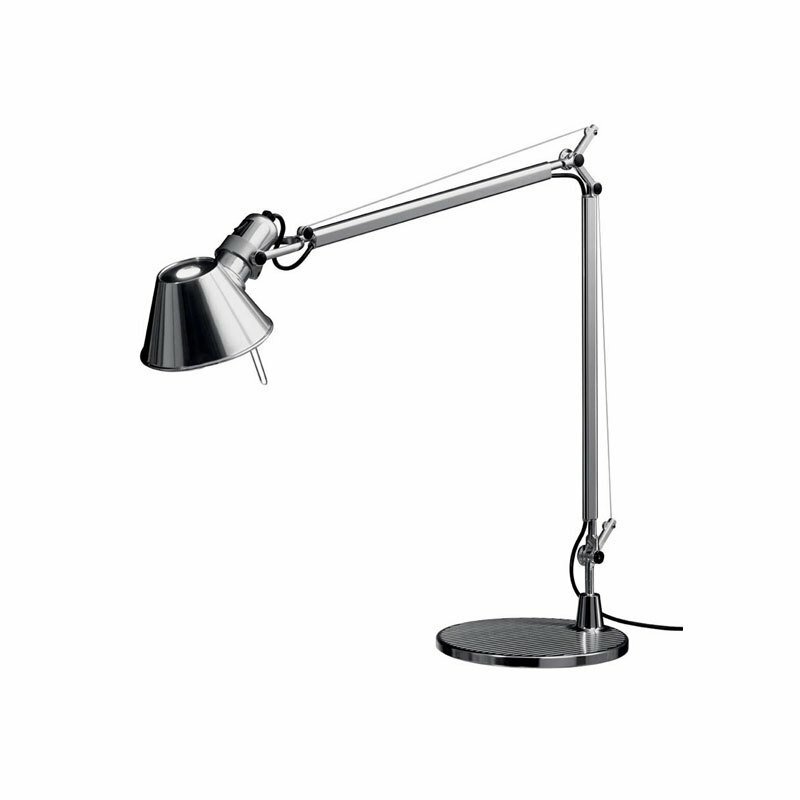 For even more convenience, the Tolomeo Classic is available in a variety of installation types to accomodate different lighting requirements.